- The amazing Sean Patrick Kennedy sings a melody of Christmas and Holiday Songs. - Romeo & Juliet balcony scene staring Rita Dulcas and Edward Gonzalez Kay, Esmeralda & Friends. - Desecuentro staring Amanda Rose Hall and The Mistake Waltz. 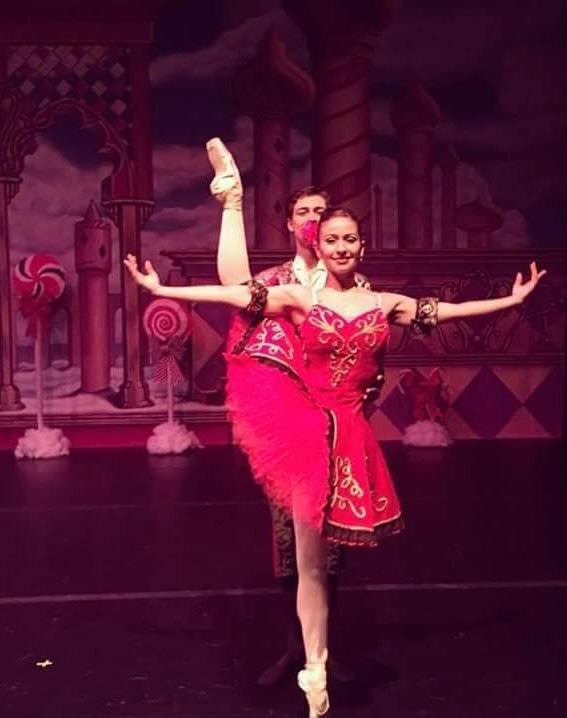 The South Florida Ballet Theater is a community supported, non-profit organization dedicated to bringing excellence in classical ballet training and performances in South Florida. Its many beneficiaries include children in our community who are inspired to pursue their dreams, professional classical ballet dancers who are provided with a venue to express their art form, and the South Florida community which is assured an enriching cultural experience through the continued vitality of our performing arts.